Early sales figures showed The Legend of Zelda: Breath of the Wild sales numbers for Japan, but for those who wonder how the other Switch titles did, let’s find out! For the week of February 27 to March 5, five of the top ten games are Switch releases. Not bad for games on sale only for three days! Below, are the most recent Japanese sales from Media Create, via 4Gamer. Between both Breath of the Wild versions, that’s a total of 230,981 copies. For some context, the Wii version of The Legend of Zelda: Skyward Sword sold 194,978 copies during its 2011 launch week. Unlike Breath of the Wild, Skyward Sword’s debut week was four days long. To put that in further context, Mario Kart 8's first week on sale, the game sold 325,892 copies at retail in Japan. The debut sales week, however, was four days long. In case you were wondering, Media Create’s data puts the Switch’s Japanese first three days on sale at 329,152 units. The PlayStation 4 came in second place at 31,065 units sold. 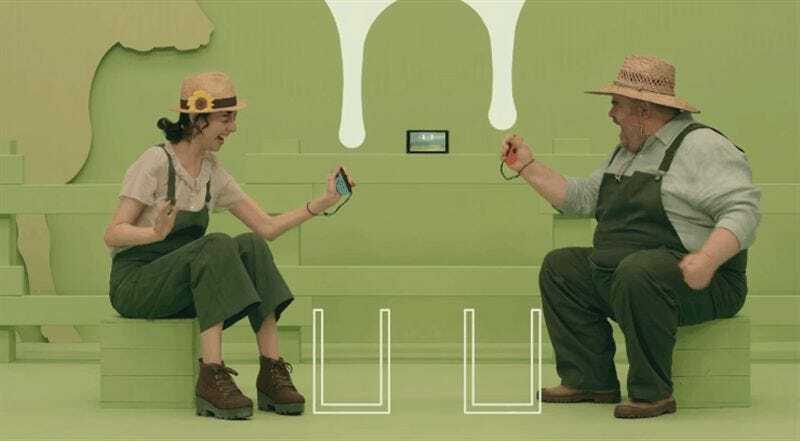 These Switch numbers ballpark around Famitsu’s early, first-week estimate of 330,637 Switch consoles sold.